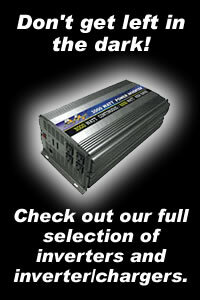 APC-brand uninterruptible power supplies. Sizes ranging from personal computers to standalone servers. Worldwide leader in back-up power protection. For single computers or workstations.